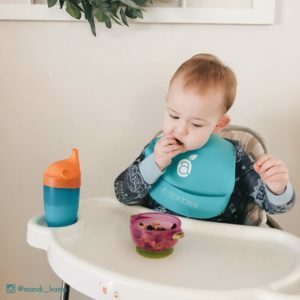 Baby Bowls with Suction – Suction Bowl for Toddlers, Set of 3 Stackable Feeding Bowls with Spill-Proof Lids is now available at Amazon.com for just $14.99 (REG $29.99 ) (As of 22 March 2019, 11:01 PST – Details) with $15.00 (50%) Savings. 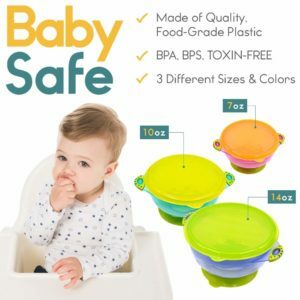 KEEP YOUR BABY SAFE FROM HARMFUL CHEMICALS AND TOXINS – You will have peace of mind knowing that Ashtonbee’s baby bowls are made only with quality food-grade plastic that is 100% BPA-, BPS-, PVC-, LEAD-, and PHTHALATES-FREE to ensure that any baby dishes are in no way contaminated by any harmful chemical or toxins. 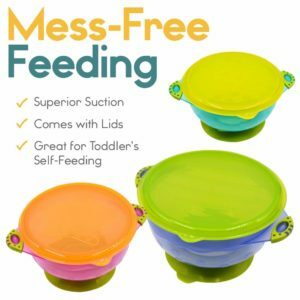 ACHIEVE A MESS-FREE FEEDING EXPERIENCE – A mess-free baby feeding experience is every parent’s dream! 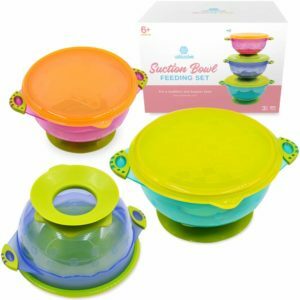 The suction bowls and plates for baby come with a superior suction that keeps the bowls in place on most surfaces. 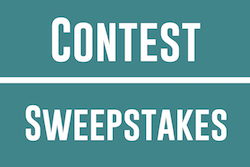 For a tighter grip, ensure that the surface is clean and dry before placing the baby bowls suction. 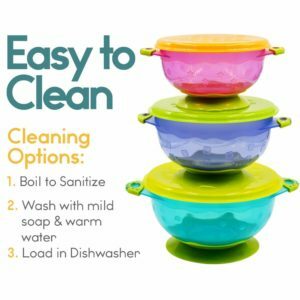 SAVE PRECIOUS TIME WITH EASY CLEANING OPTIONS – Spend more time taking care of your baby instead of cleaning the infant bowls. 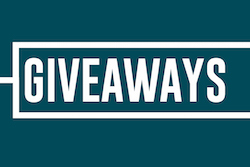 The one-piece design means you won’t lose any parts at all, and there’s no hassle of removing and putting back the parts again after cleaning. 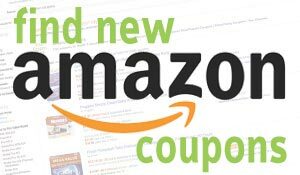 This also makes the suction bowl so easy to clean with no hidden nooks and crannies where germs or bacteria can breed. 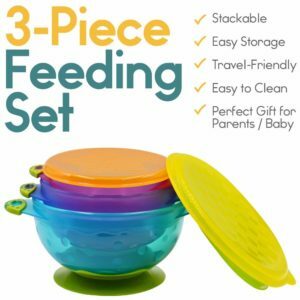 SAVE MONEY WITH A SET OF 3 DIFFERENT BOWL SIZES – You don’t have to buy one of each because the baby food bowl comes in a set of 3 different sizes, so whether it’s for snack or a full meal, it’s a win! You don’t even have to buy separate baby travel bowls with lids for when you go out with your little one. 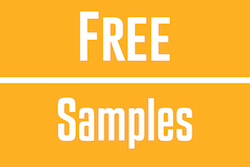 Whether it’s a snack, or a full meal, you’ll have three different bowl sizes to choose from that will work for any baby or toddler. For liquids, the small bowl can hold 70z, the medium bowl can hold 10oz, and the large bowl can hold 14oz, maximum. 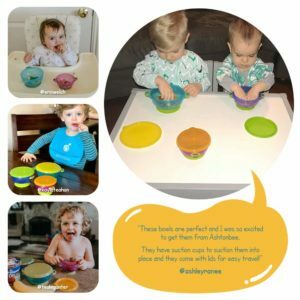 The suction bowls are also great for parents on the go! You can grab the smallest size of bowl or whichever fits your baby bag, and off you go with your baby.